Do you have old photos that you want to preserve online? The best way to do that is by scanning, but the process is tedious. Now with PhotoScan from Google it’s easier than ever to scan old pictures. What’s more, the app takes care of common problems like glare automatically. The app is very easy to use. Once you have launched the app, you just move your mobile device so the photo you want to scan is in the frame, or you could position the photo under your mobile. Once the picture is in the frame, tap the shutter button. After you press that button, four white dots will appear and a circle in the center. All you have to do is drag the circle into each dot. This will cause the dot to turn blue and vanish. Repeat that for all four dots and when they disappear, the app will display the scanned photo. 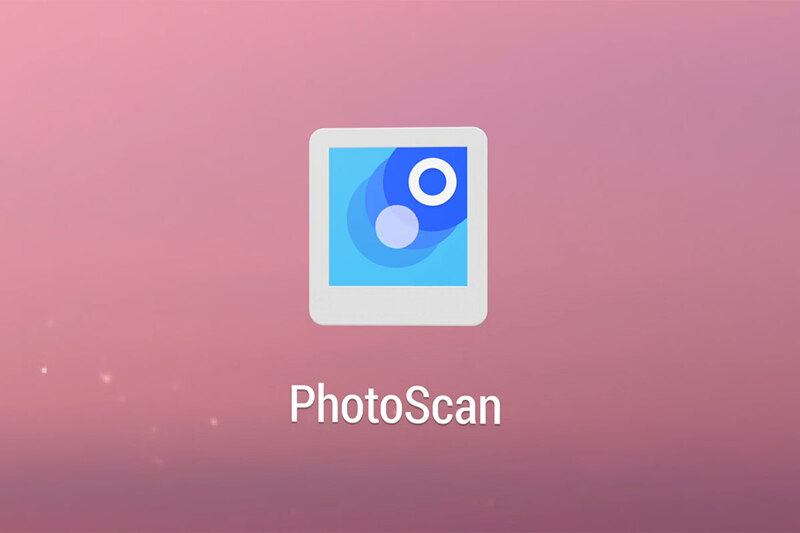 Each scanned image is automatically saved in your app’s camera roll. If you’ve got Google Photos app installed, the image will be automatically uploaded and backed up to your Google Photo library. The app also comes with a perspective correction so you don’t have to be above the picture to obtain a clear scan. There’s also a cropping feature so you can edit the background. With its smart rotation feature, there’s little need to adjust the picture either. If the smart rotation feature doesn’t display the picture properly, you can manually rotate the picture. That’s all there is to using Google PhotoScan, and its simplicity is what makes it great.